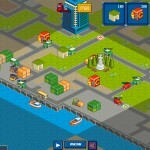 Tower Defense Strategy Pixel Car Upgrade Delivery Achievement Nx8 Click to find more games like this. 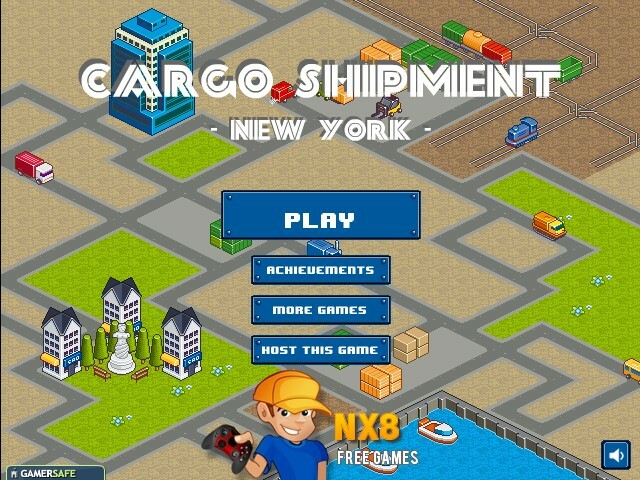 In Cargo Shipment you should become a transport company manager. 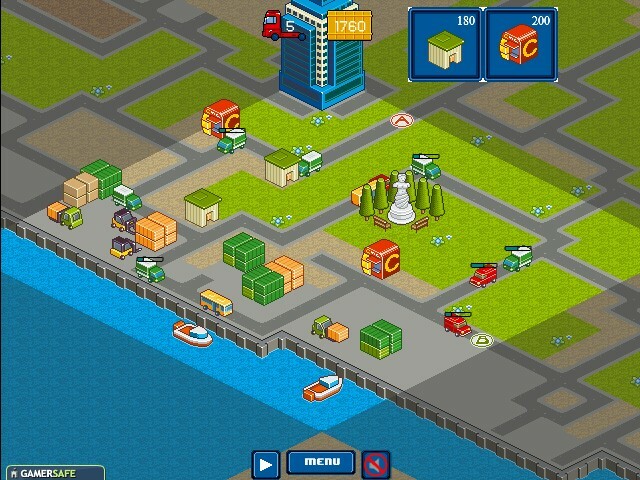 Cars move through the city, you must load them until they reach the end of way. 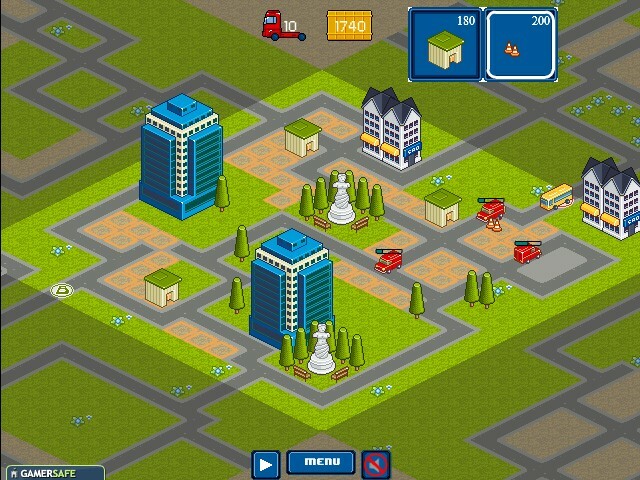 For this, you should set the buildings with workers which will load them. 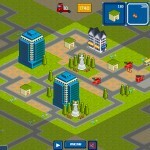 You will work in a nice pixel city called New York! - Use your Mouse only to play this game. - Your aim is it to load the cars (lorries, busses, …) completely with people while they are driving from A to B. 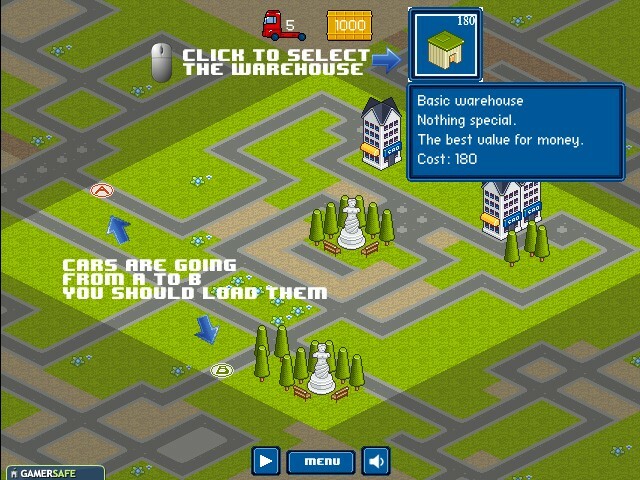 - Pick up a warehouse on the top and place it in one of the orange fields. - You start with 1000$ to spent in warehouses. 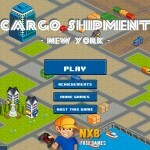 - In the next levels you need to buy and place other items. Find the best field to place them to get all cars filled up with people. - If a car/lorry arrives at B without being completely loaded you will lose this lorry! - If you lose all lorries the game is over! did chicken soap change her picture?